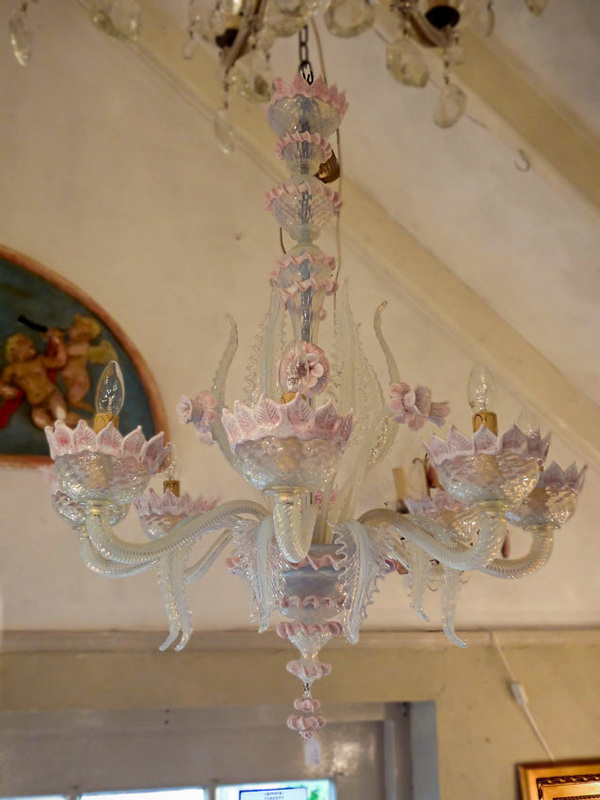 Below you will find a small impression of the Italian chandeliers of Kroonluchteratelier De Rode Hoeve. 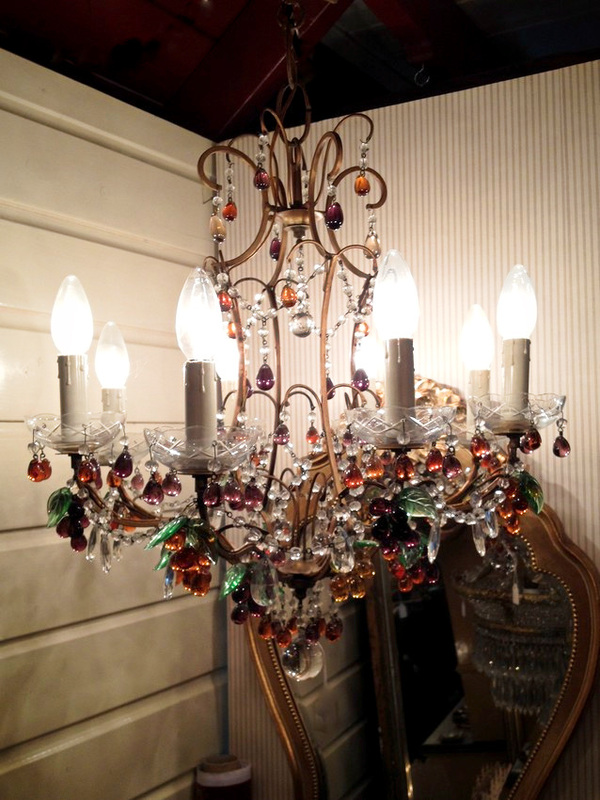 The collection is regularly expanded and of course also changes its composition. 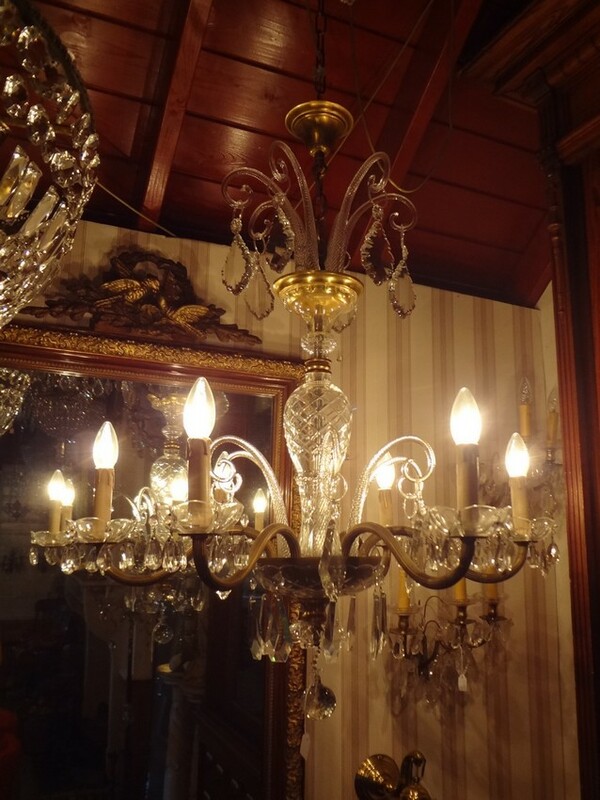 You are welcome to come and view the collection at one of our locations. 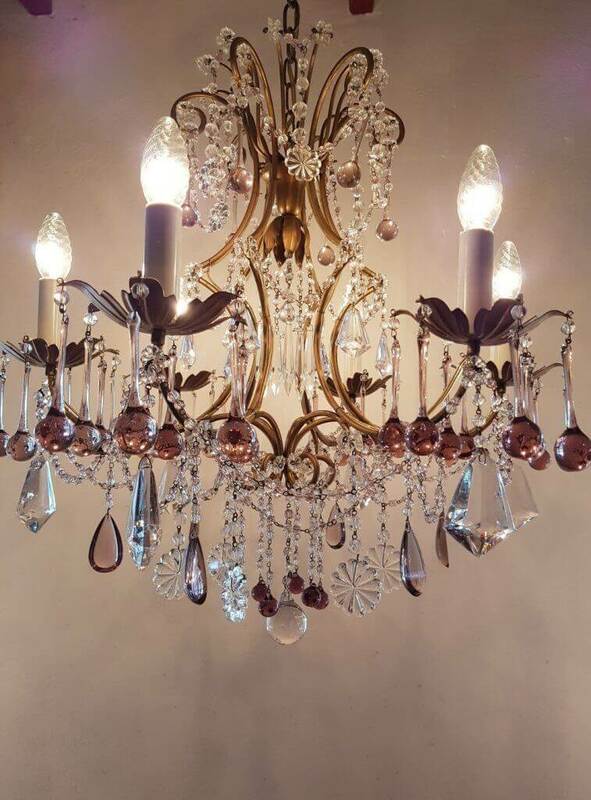 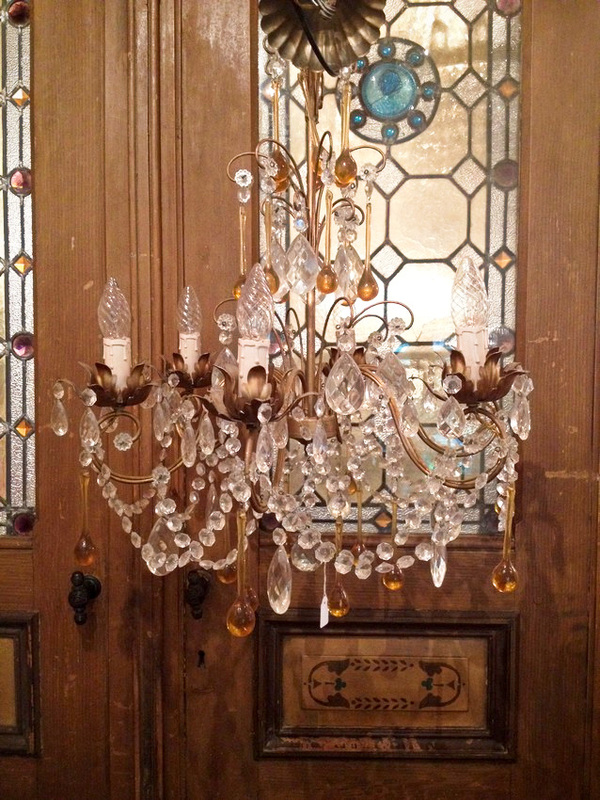 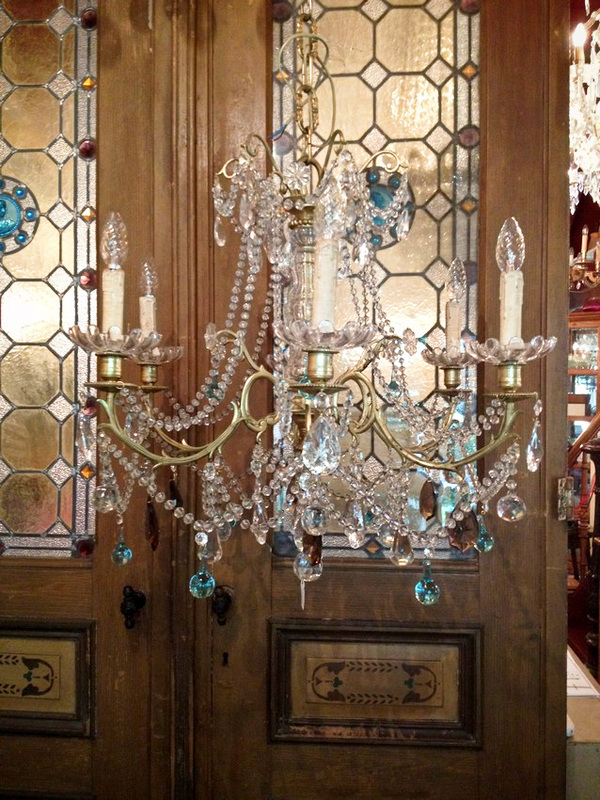 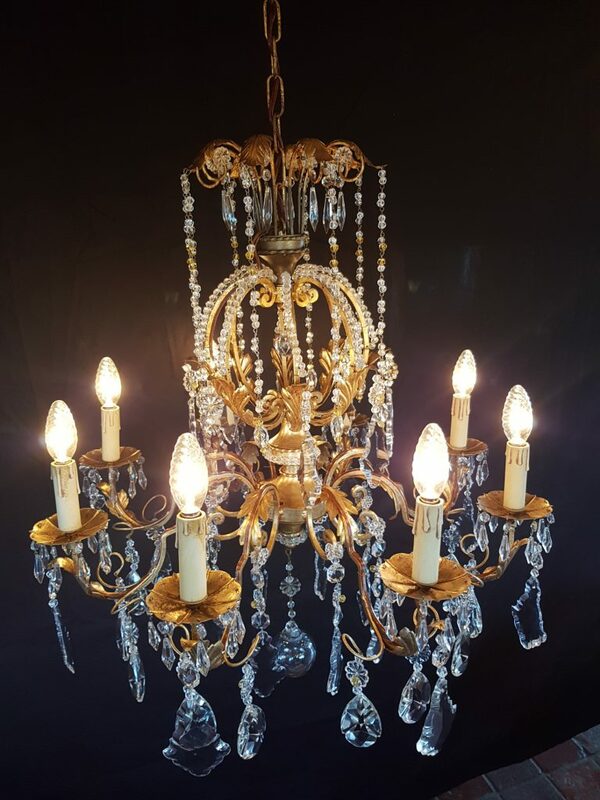 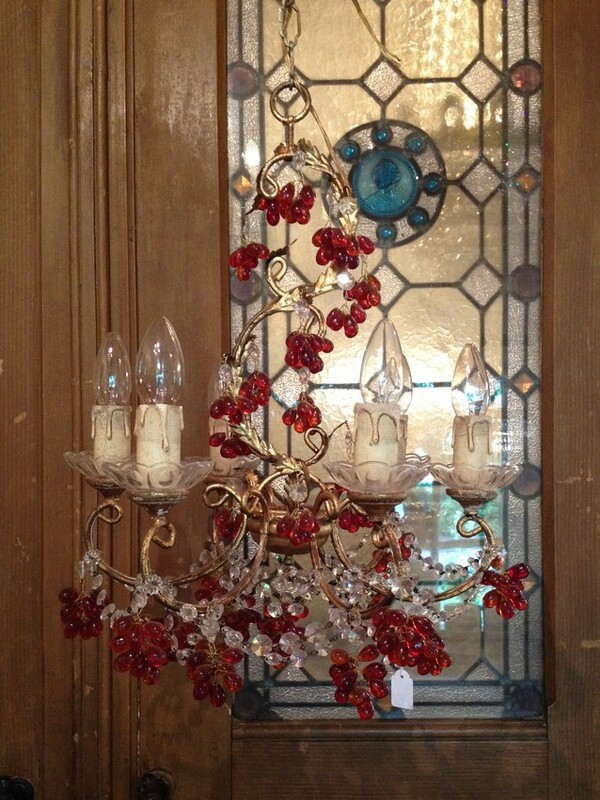 The Italian chandelier is a very elegant chandelier with gilded frame and often with colored drops. 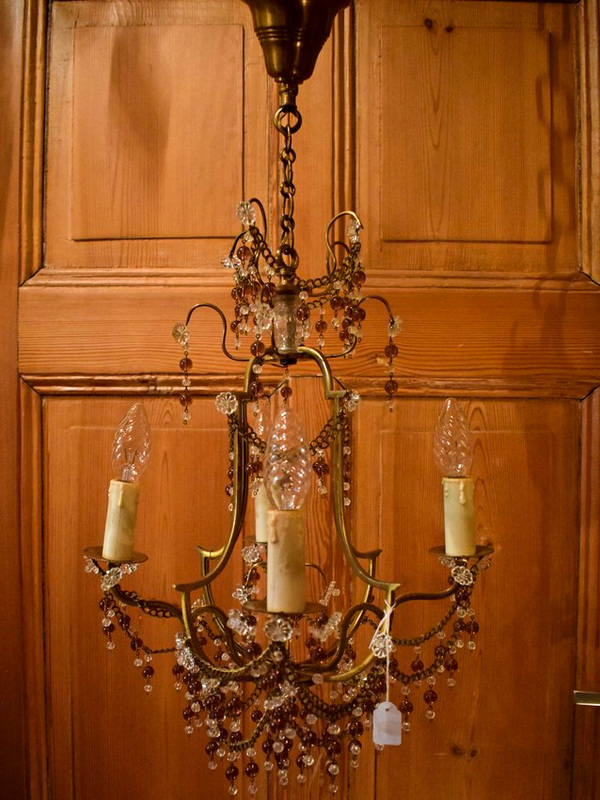 The chandelier is richer filled with beaded chains than for example the Maria Theresia chandelier. 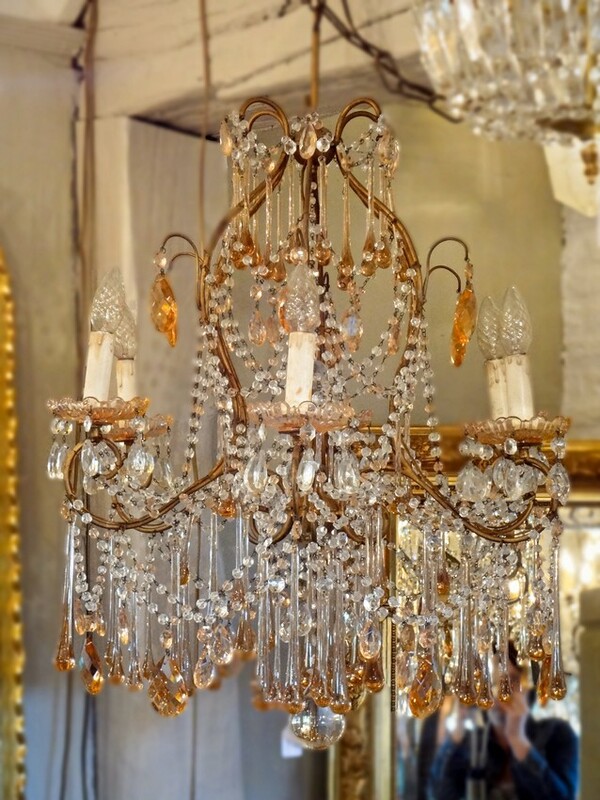 Other Italian chandeliers are the Venetian and Murano chandeliers. 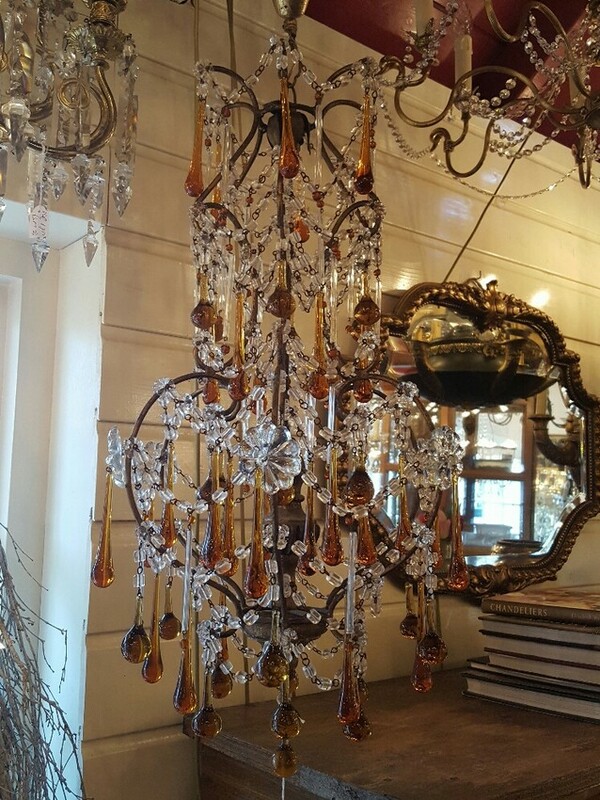 The Murano chandelier has arms of glass. 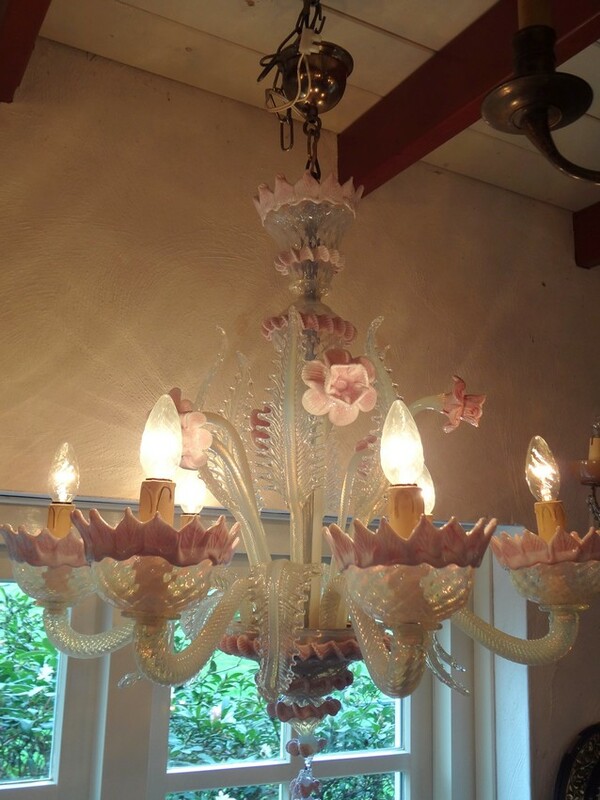 Between the arms are often ornated with flowers and feathers of glass in different colors.